YOGA CLASS SCHEDULE: Currently Private Sessions are being offered for your home or office. Instructor : Julie Broglin, Certified Kripalu Yoga Teacher, 500 Hours Master Teacher, RVT/USA & Certified in India at Benares Hindu University. Teaches at Purchase College : Yoga for College credit for 18years. Hatha Yoga: Traditional 90 minute class with postures, pranayama, kriya and relaxation. Surya Namaskar/Sun Salutation- Hatha Yoga: Beginning the morning with series of the Sun Salutation Sequence to build: Prana, Energy, Power & Strength –with a full complement of a classical yoga format. Join and learn to establish a new relationship with your spirit through the practice of yoga. Find your personal flow as you experience the life force deeply connecting you breath by breath. 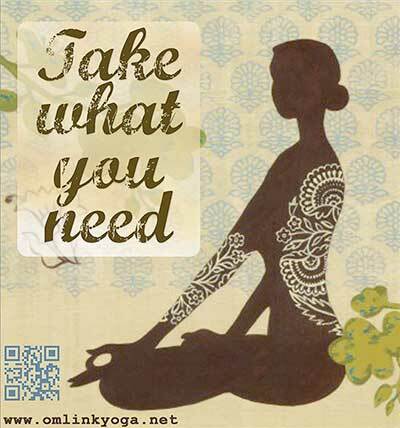 Relax and release tensions that the mind lodges in the physical body and create a vessel for your highest potential. A gentle approach, individual attention and an opportunity to create peace within and with others. A safe space for all regardless of age, gender, background and beginners are always welcome!